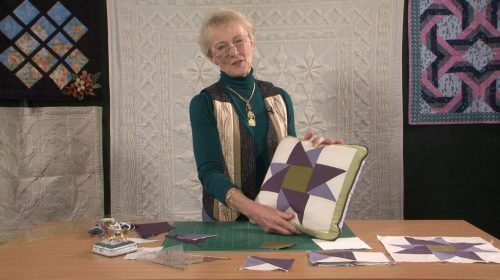 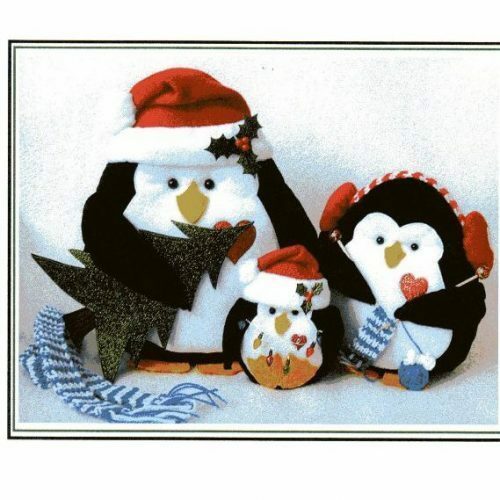 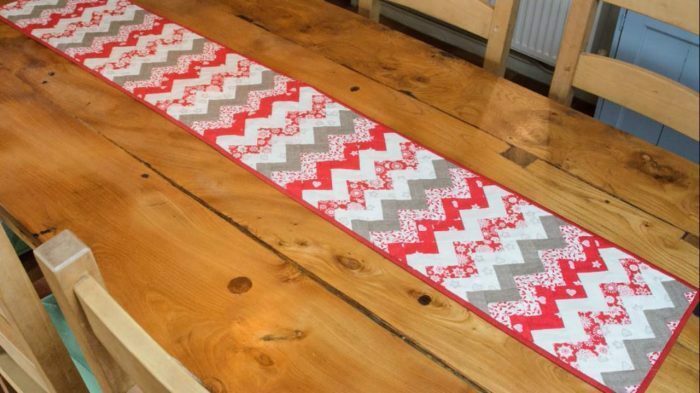 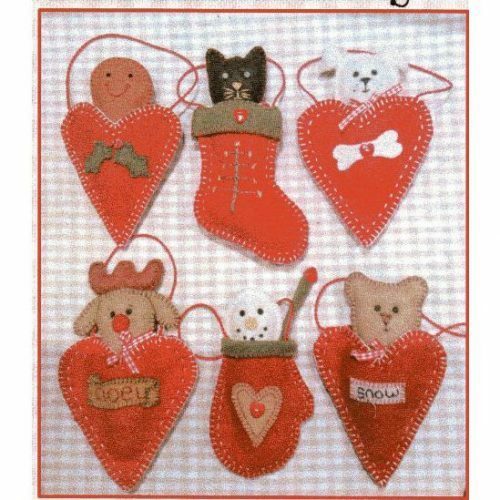 This popular pattern has been created very cleverly by Anne without using triangles ! 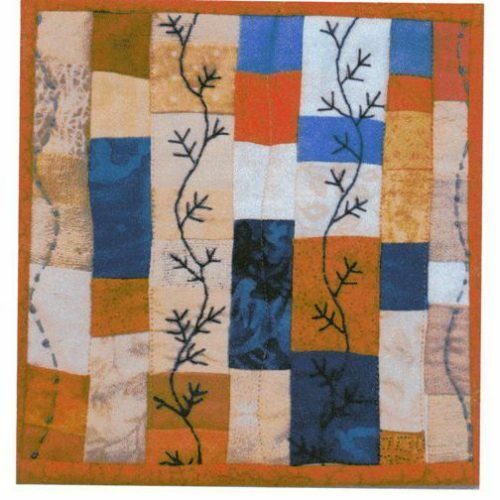 Instead of triangles to create this zig-zag pattern, Anne has, with clever colour manipulation, created it from rectangular blocks, and simple strip piecing. 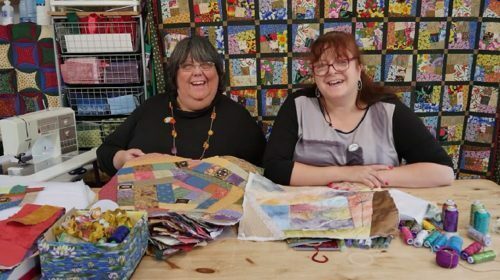 She has used 6 Fat 1/4’s as her starting point, and indeed the workshop notes support that, BUT if you are an accomplished patchworker, with lots of scraps and you understand about colour placement and light/medium and dark – this can be created from your stash! 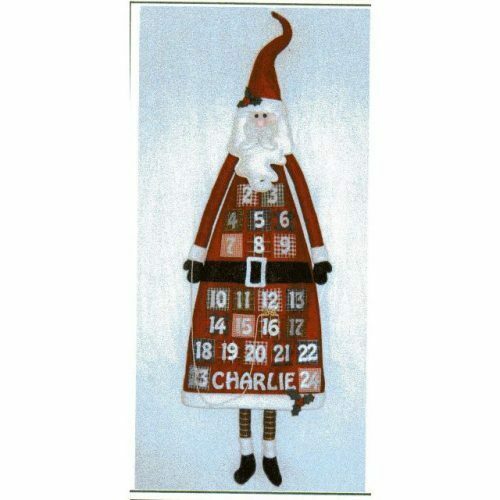 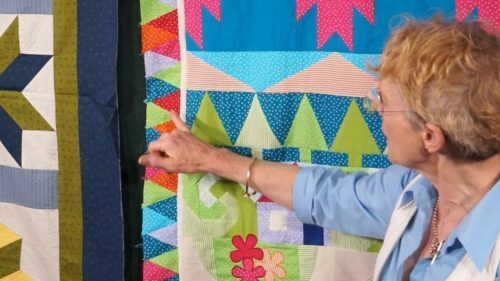 (and Anne has made for herself, a large quilt which we will get to see later in 2018). 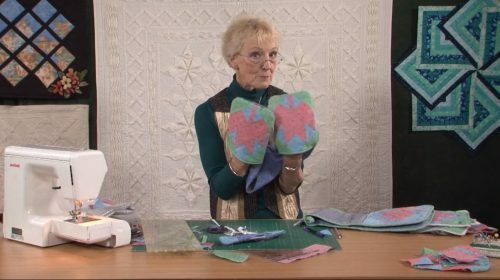 Anne does suggest that you label your fabrics and follow her instructions religiously!! 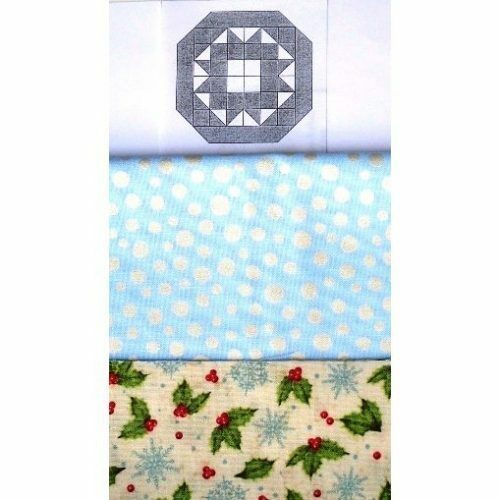 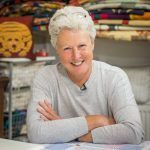 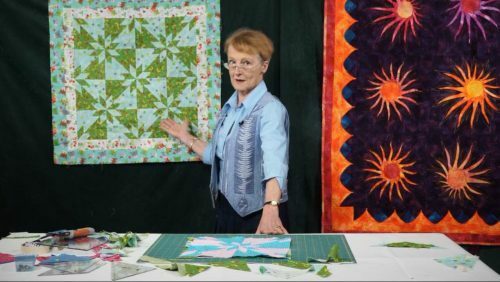 The blocks are set on point, but once you have them all in their order, the sewing sequence is very straightforward; Anne has suggestions about pressing the seams and also mentions that she didn’t add wadding as this is just a table runner.